One of the problems with being a part of a minority that is continually criticized and demonized by the media is that as Muslims, we find that we are constantly on the defense: “No we are not all terrorists,” “This is my country, too,” “Please, stop bombing our people,” etc. The reason why this is a problem — and why we need to talk about it more often — is because constantly being on the defense means that we don’t give ourselves room to analyze and address the real problems that exist quite rampantly throughout our own Muslim community. The problem that I would like to highlight here is the problem of racism and colorism within the Muslim community. 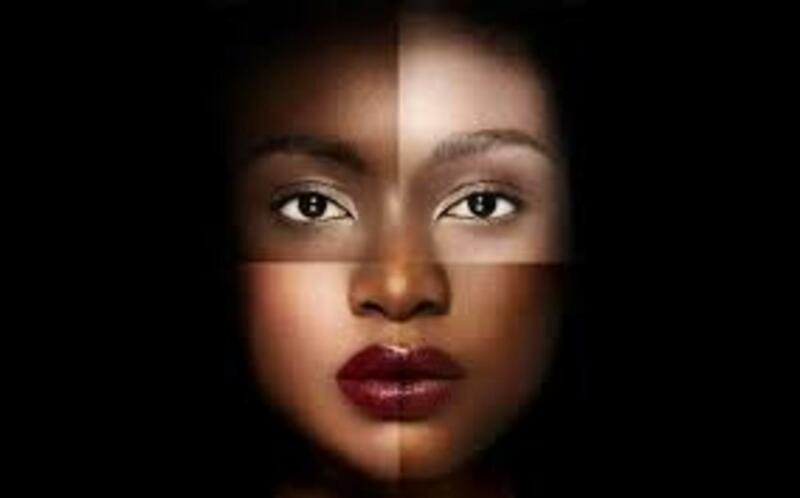 That racism and colorism can easily be found in our present, meaning that after centuries worth of exclusion and discrimination, change has not been achieved. I would go so far as to claim that the Muslim community on the whole has not even put an effort forward to change, and in fact could potentially be accused of ignoring that the problem exists at all. I’d like to highlight a conversation I had with a Muslim brother I attended school with. I don’t remember what triggered this conversation, but something brought us to the topic of racism within the Muslim community, and specifically racism/colorism that we, as the subsequent generation, have come to expect from our parents who were raised within Middle Eastern/Asian cultures. I put this notion forward that if a Muslim man and woman want to marry, and the parents forbid the marriage strictly on the grounds of their racist/colorist bias, that the man and woman should consider marrying anyways as a way to avoid validating racism. The Muslim brother responded with the belief that we must accept the racism of our elders and not trigger their disapproval because he believed that the generation that is guaranteed to come after us will not be suffocated by the racism of our elders, and therefore be free to marry whomever they will regardless of skin color. Just to break down his argument for clarity, it is his belief that it is not worth our time to challenge the racist beliefs of our elders, and therefore we should merely wait for them to die, and assume that racism will die with them, freeing up the future for inclusion and positivity. Yeah… this conversation really happened. But here’s the thing: if we do not take the time to acknowledge the issues that are deep rooted in our community and take action to address these issues then, as history has shown, we will never improve, and we will never evolve. A community that makes room for such things as racism and colorism is a community that embraces the act of exclusion, discrimination, and silencing of the ones who need to be heard in order for us to truly rise above the cultural norms we have learned to accept. Racism and colorist aren’t cultural norms that we should accept. What Should We Do When Modern-Day Discourse Questions Islam?